My goal is to visit all my local eateries (Fremont neighborhood of Seattle) at least once every couple years. (Of course, some of my faves hit the top of my list a lot more often!) The one exception, if I visit anywhere twice and don’t like it either time, I don’t make myself go back. 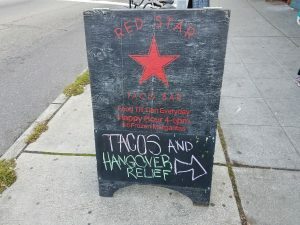 Here are my reviews for the Mexican restaurants I visited. See more reviews. 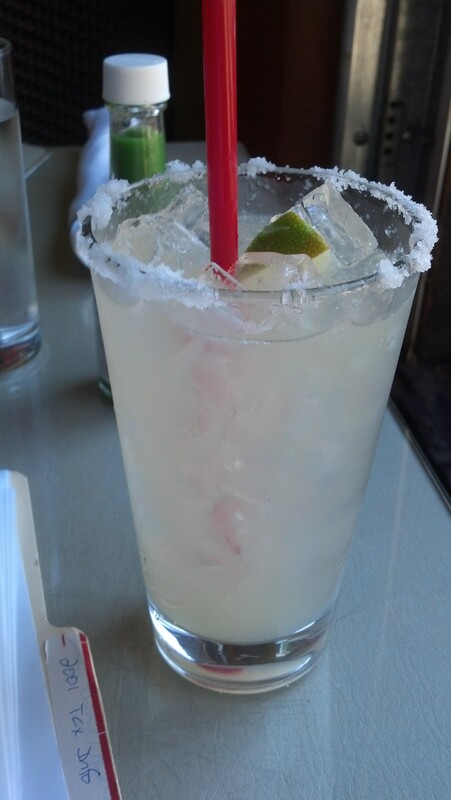 (2014 review) When the house margarita mix is better than fresh lime juice, you know they have a winning margarita. 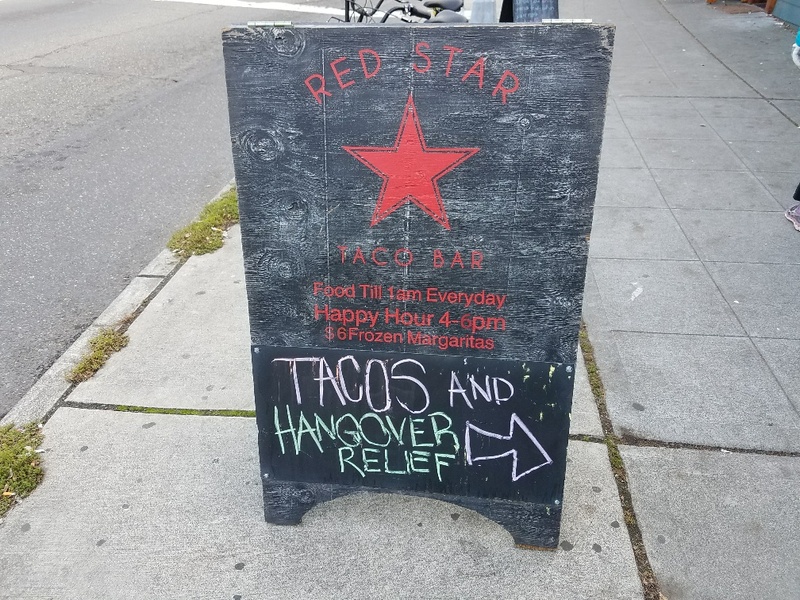 Their menu is also creative (i.e., everything is not smothered in cheese) and a bit healthier than most Mexican food … and they have my favorite carnitas (not on every Mexican restaurant menu). On a warm day, their back deck is a breezy place. On a cold day, the same deck is closed in and cozy. (2014 review) Quasi-fast food (order at the counter and they deliver to your table), but you can get a margarita (a must with any Mexican food) and the food is really pretty good. Great outdoor seating area. (2014 review) Fun little food truck in a regular spot in a Fremont parking lot. Their carnitas taco was good (my main criteria for judging Mexican food). I probably would have given it 3 stars except that there really is no place to eat except sitting on a curb. With so many other Mexican options, it’s unlikely I’ll get to this one much. But the food was good. (2014 review) The food was okay (basic tacos), but something about the atmosphere didn’t seem welcoming to me. It felt more like a bar that just happened to sell a little food than a place one would go to with the plan of eating. If you want Mexican, go to El Camino or Pescado Bueno. If you want a bar, go here (or any of the hundreds of other bars in Fremont).